Seattle Computer Recycling is Open 7 Days A Week. 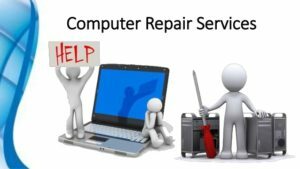 We have technicians on staff 7 days a week, even on Sundays and we can do emergency computer laptop and Macbook repair. Seattle Computer Recycling is fully committed to helping our customers get their PC’s and Macs, and all of their laptops repaired quickly. Once again we have technicians on staff 7 days a week, and offer our emergency Red Carpet Mac and PC laptop and desktop computer repair services. Lightning Fast! Please let us help if your Mac, laptop or desktop is having any kind of problems. We offer free laptop / netbook consulting so just give us a call if you need any kind of help. Our phone number is 206.784.4215. Copyright © Seattle Computer Recycling 2019.